Start in Roman city Vaison-la-Romaine. 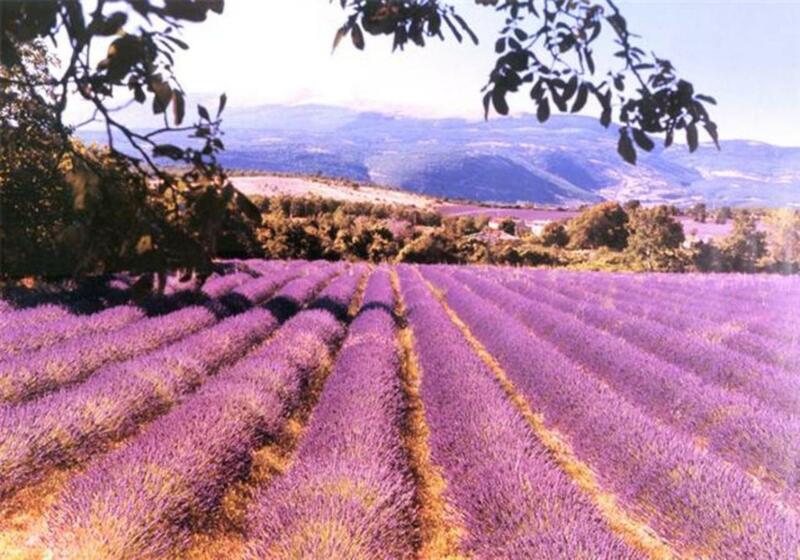 Alongside the Mont Ventoux. 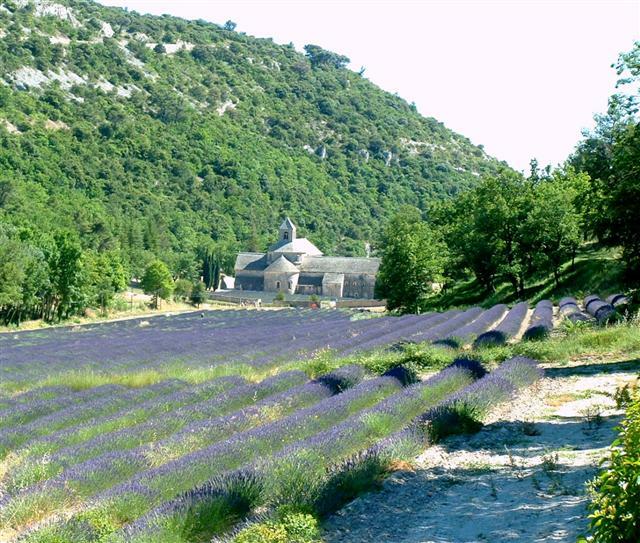 You will see most of the famous villages and sites of departement Vaucluse: Undergrouns resurgence of Fontaine de Vaucluse, the mythical mount Mont Ventoux, the Abbaye de Senanque, Gordes, Roussillon, the Luberon. Best months May, June, September and Oktober. This year only a plus package 5 to 12 days. The Trail to the Sea (H70). Baroque and the "Primitives" of Nice and the Haute Roya. Walk to Menton. 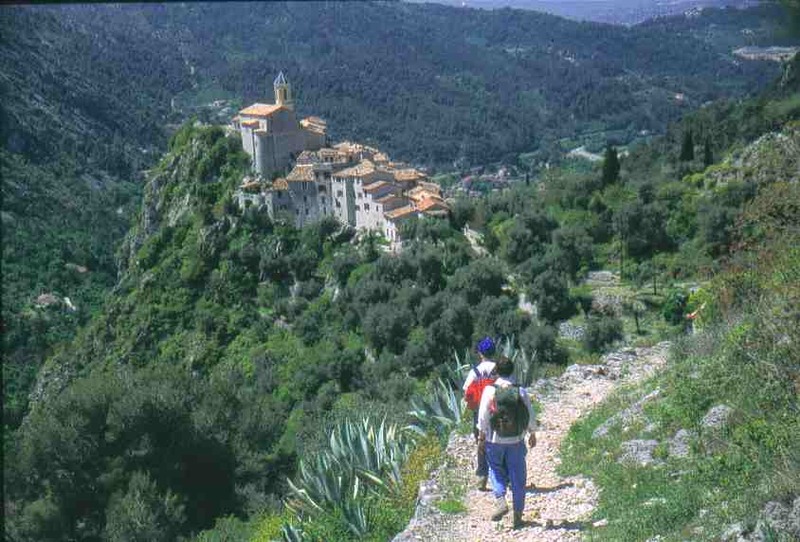 La Ligne Verte: Active travel company, specialist in walking and cycling adventure tours in Provence South of France, La Ligne Verte creates charming hiking and biking holidays.